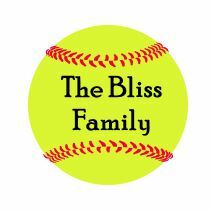 Please follow our Facebook Page for updates and information throughout the season. 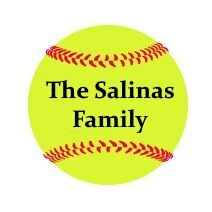 Welcome to Sunnyvale Girls Softball. 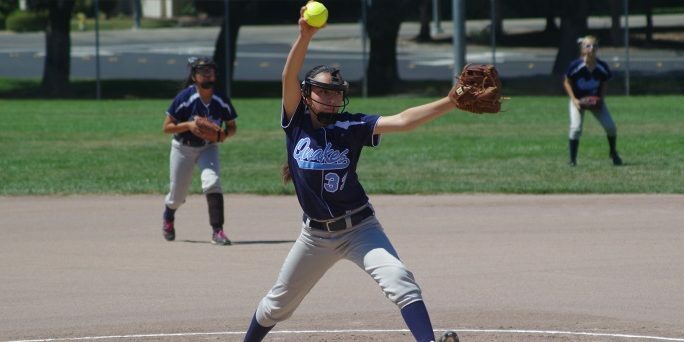 Home of Sunnyvale Spring and Fall Recreational girls softball programs, and Shockwave travel ball. 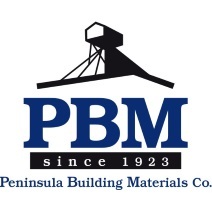 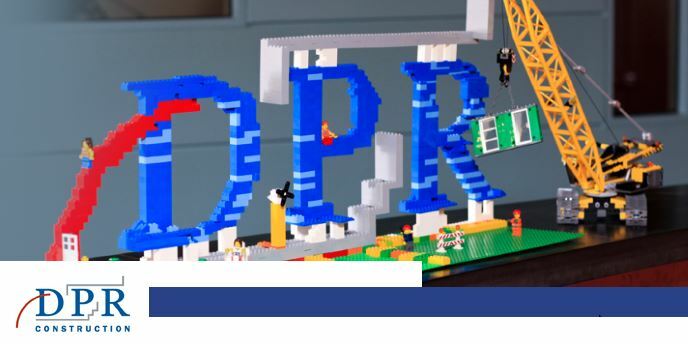 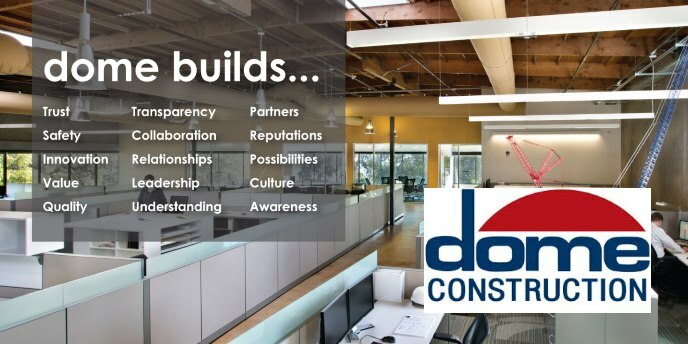 DPR Construction is a Gold sponsor of SGSL. 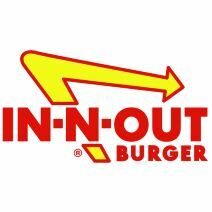 Please click on the ad for details. 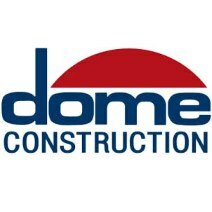 Dome Construction is a Gold sponsor of SGSL. 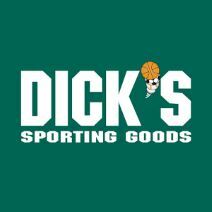 Please click on the ad for details. 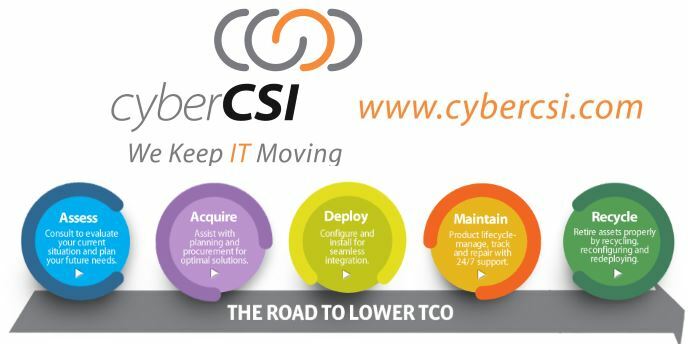 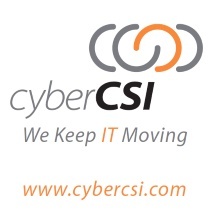 CyberCSI is a Gold sponsor of SGSL. 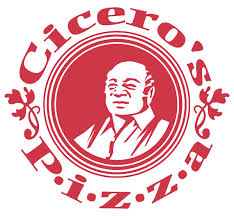 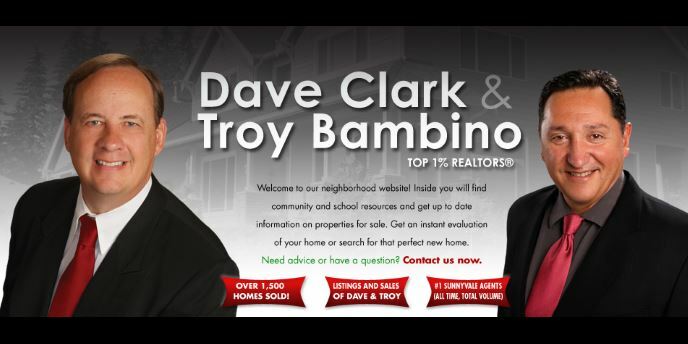 Please click on the ad for more info. 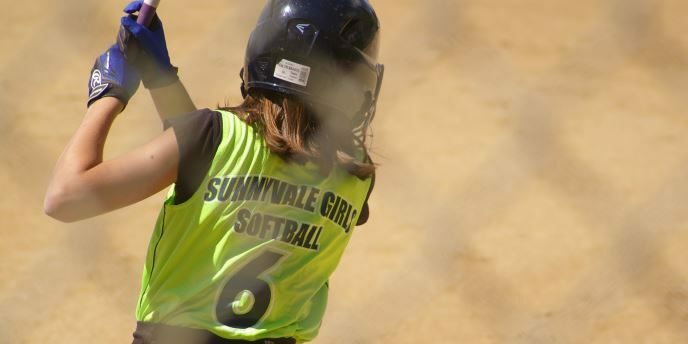 Check out the Sunnyvale Shockwave summer and fall competitive travel ball program. 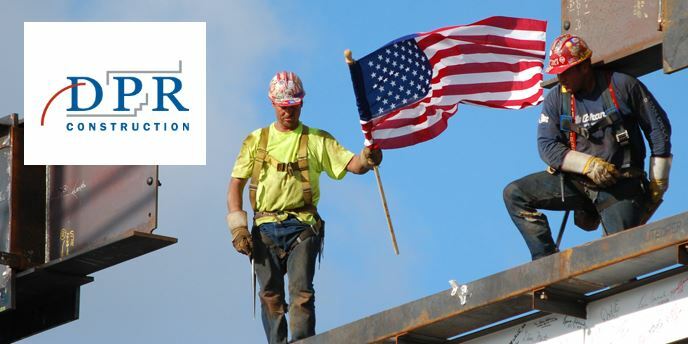 Click on the photo for more information. 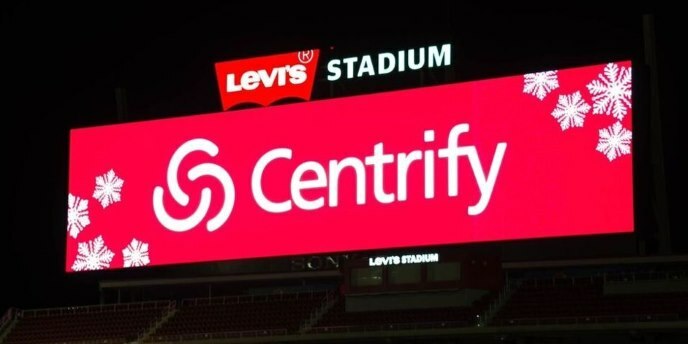 Centrify is a Gold Sponsor of Sunnyvale Girls Softball. 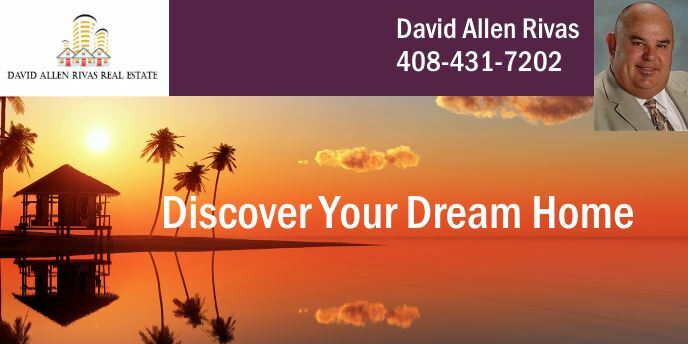 Click on the ad for more details. 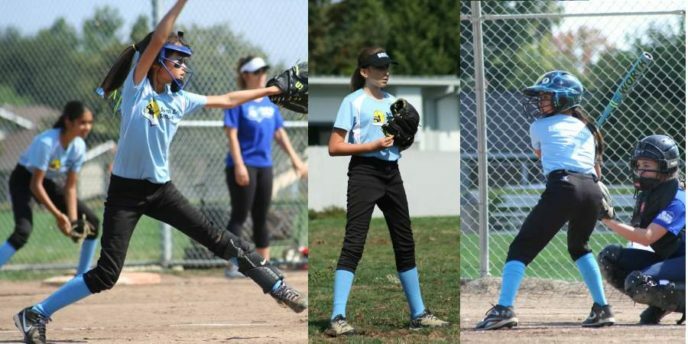 Announcing Quakes Fastpitch, the South Bay fastpitch league for girls 13 and older. 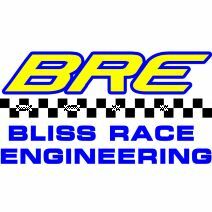 Click on the image for details. 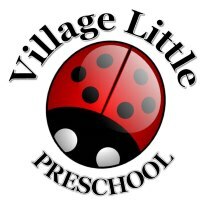 Village Litte is a Gold sponsor of SGSL. 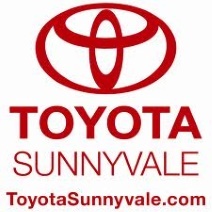 Please click on the ad for details. 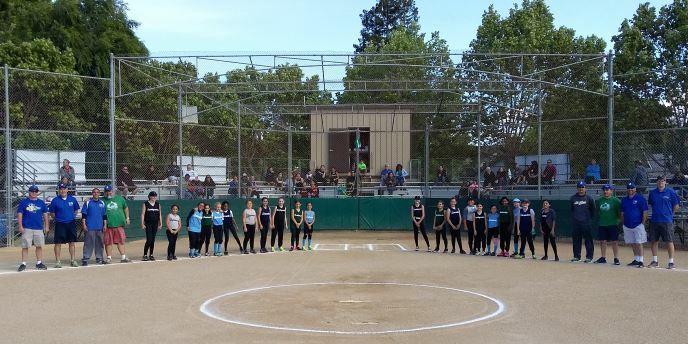 2016 Season Closing ceremony at Ortega Park. 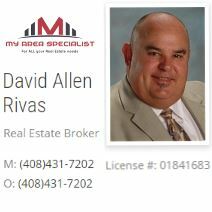 David Allen Rivas Real Estate is a Gold Sponsor of SGSL. 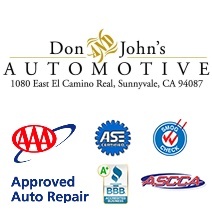 Please click on the ad for more details. 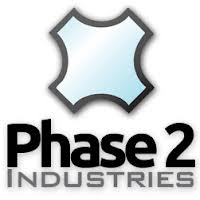 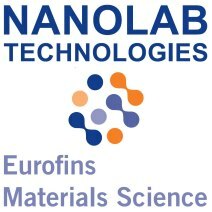 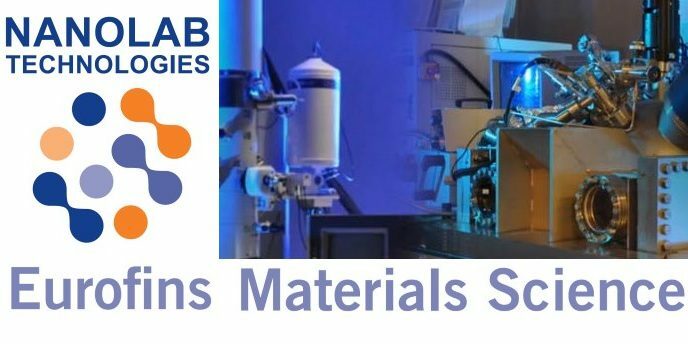 Nanolab Technologies is a Gold Sponsor of SGSL. 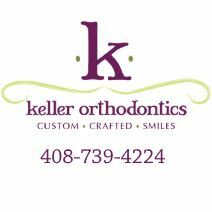 Please click on the ad for more details. 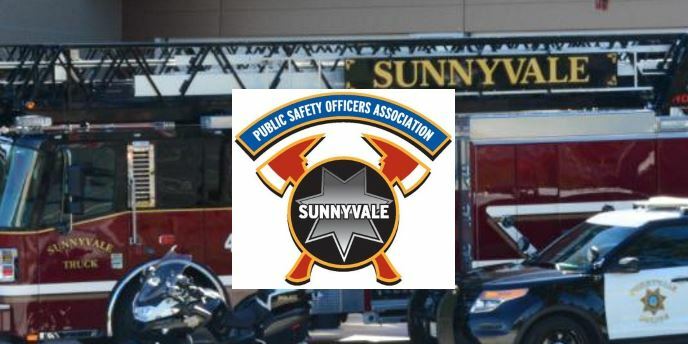 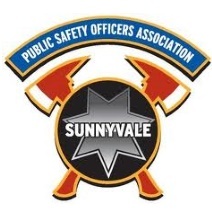 The Sunnyvale Public Safety Officer's Association is a Gold sponsor of SGSL. 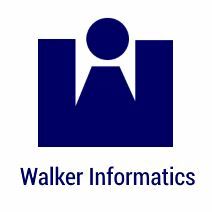 Please click on the ad for more details. 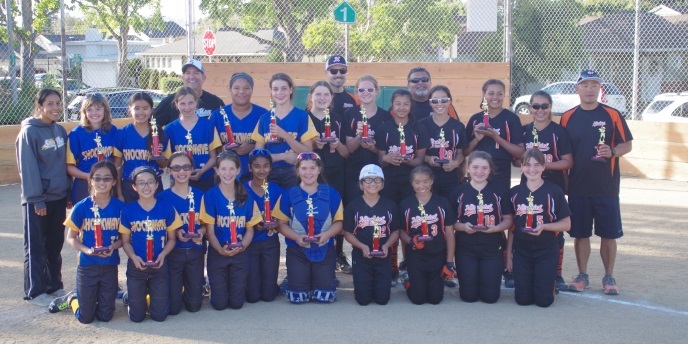 10U-14U jointly representing Shockwave at 2015 California State Games. 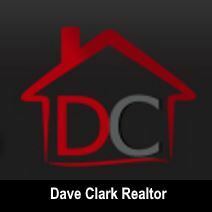 Click on the photo for the story. 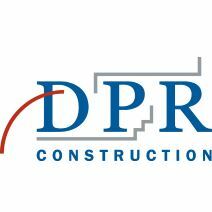 DPR Construction is a Gold sponsor of SGSL. 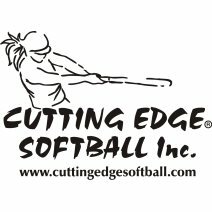 Please click on the ad for more info. 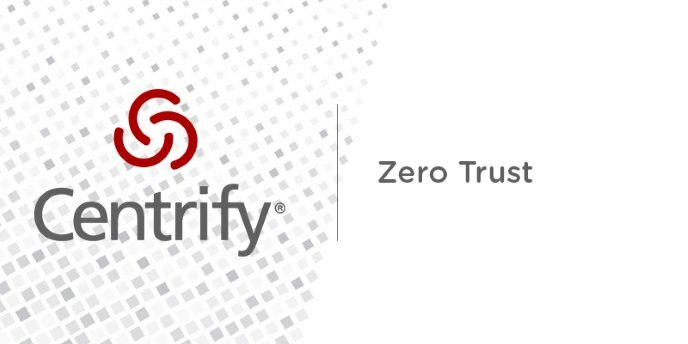 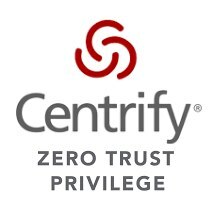 Centrify is a Gold sponsor of SGSL. 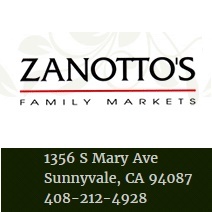 Please click on the ad for details. 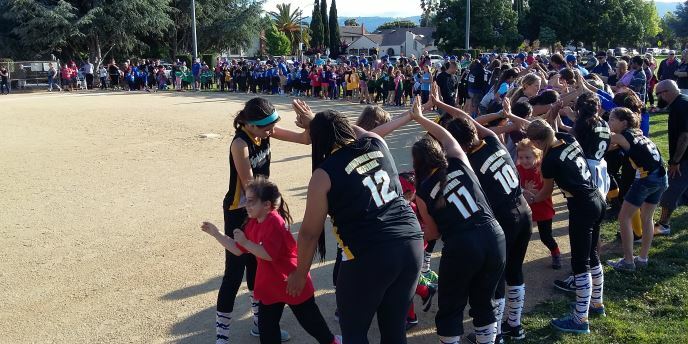 Welcome to Sunnyvale Girls Softball League!! 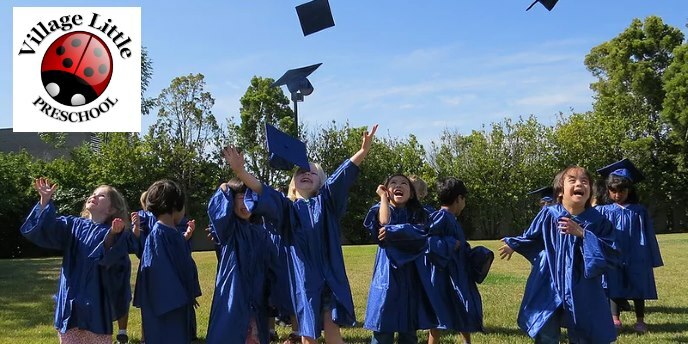 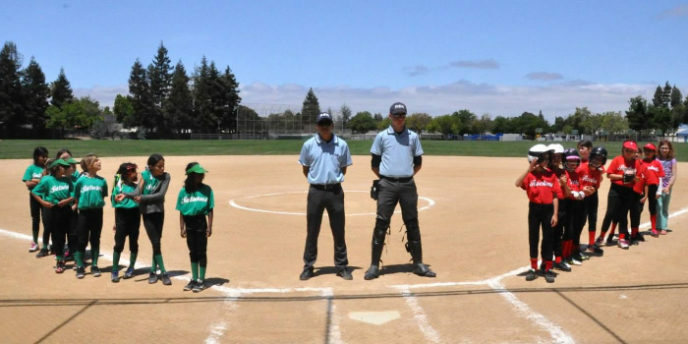 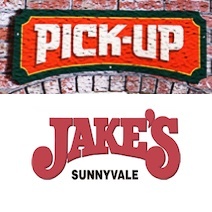 Sunnyvale Girls Softball League is a youth sports organization established to educate and develop softball skills, sportsmanship and character through the game of softball. 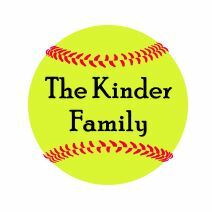 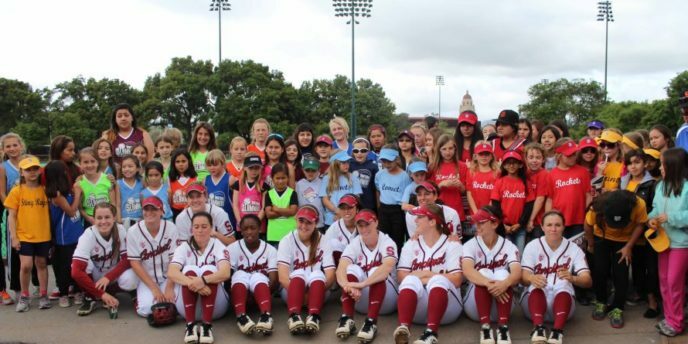 SGSL provides a positive, encouraging environment for kids to learn and have fun playing softball. 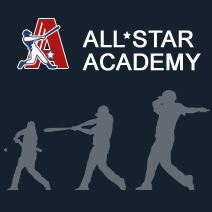 Our regular Spring season begins with team selection for ages 4-12 in February and ends in mid-May. 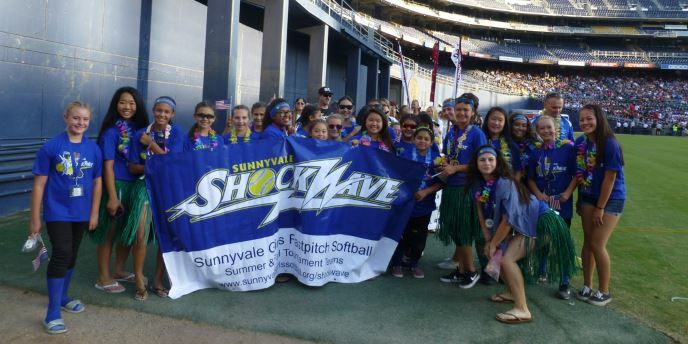 We also have a more competitive travel ball program (Sunnyvale Shockwave) that runs in June/July. 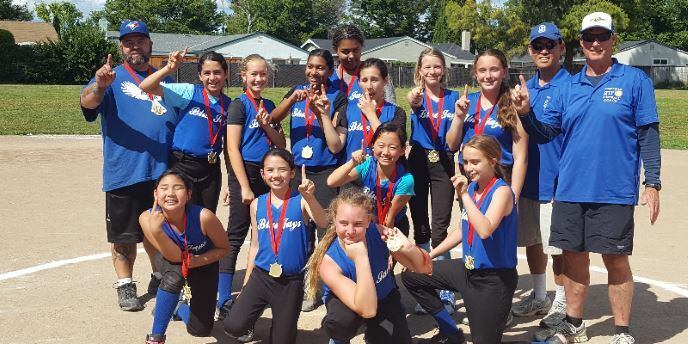 For girls 13 or older, SGSL is a participating member of the Quakes Fastpitch organization which organizes recreational and travel programs for several South Bay softball leagues. 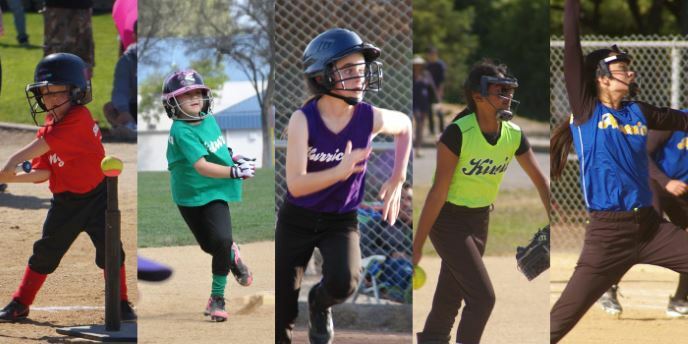 In the fall (September/October) we run a recreational softball program, and also form competitive Shockwave travel teams.